The second in a series of Seasonal feasts at Simon and Victoria’s new home in Tasmania raised some extra funds for Scarlets Fund. The Feast is an extraordinary nine-course meal prepared by chef Hugh Flint for a group of 14 people and takes place each Season – the next one is 5 November 2016. 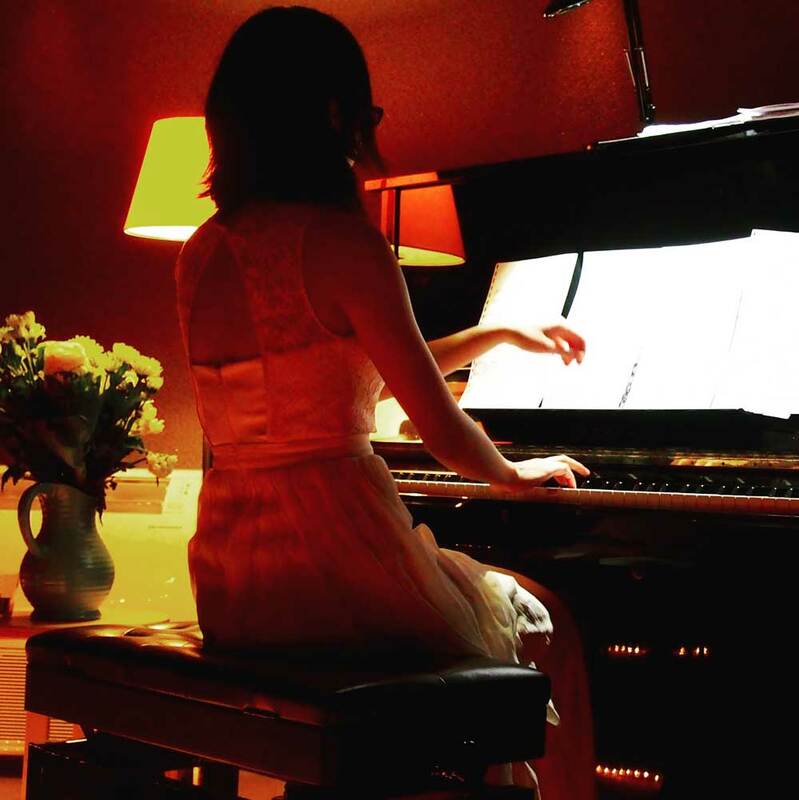 Each meal features music from a local young musician – this time is was 18 year old pianist Jennifer Yu.